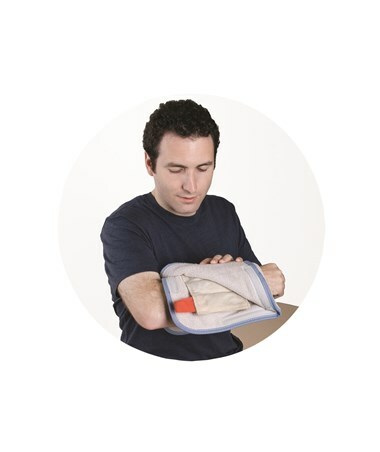 Relief Pak HotSpot Moist Heat Pack - Foam-Fill Terry Cover provides therapeutic moist heat without causing injuries to the skin. 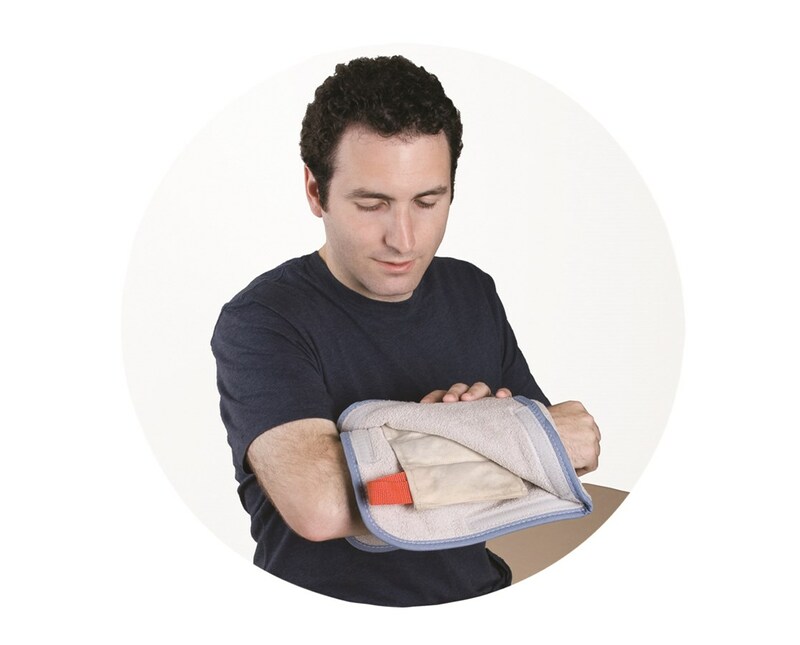 It comes with Velcro fasteners to make sure that it doesn't move around or fall off of the targeted area. It's available in different shapes and sizes, including a contoured one for the neck. The moist heat pack is a convenient choice since it's washable. It can be used several times, allowing the user to save money. In addition to that, it can last a long time, too. It can resist moisture which means it has fewer chances of harboring bacteria that can cause diseases.